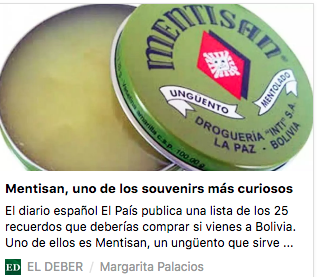 Why is Bolivia’s most famous ointment called Mentisan? To commemorate its 80 years of life, 300,000 units of this ointment have been put on sale in a replica of its first container. 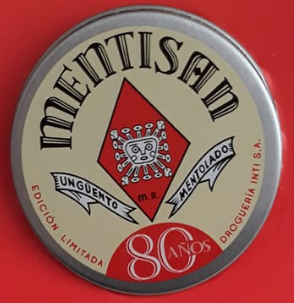 Produced by INTI laboratory, Mentisan celebrates 80 years as the ointment that remains in Bolivian families and in a dozen countries. It is a product whose demand grows steadily. The pharmaceutical company produces the equivalent of six million units each year. Its fame has crossed borders being required in neighboring countries and even Europe. This ointment was created in 1938 based on a formula of the German Ernesto Schilling, used to combat cough, flu and the cold. 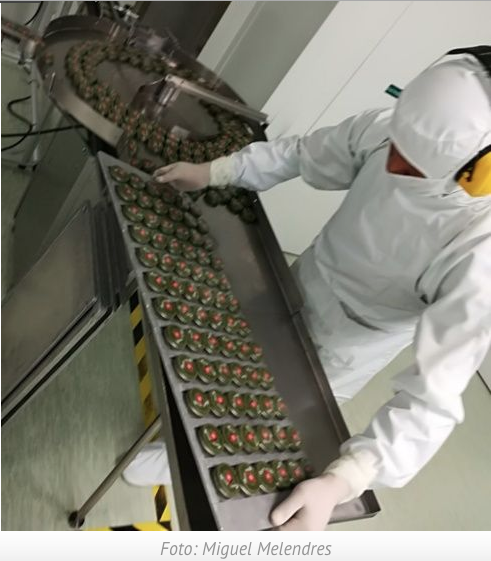 The product is recognized for decongesting the respiratory tract, calming rheumatic and neuralgic pains and relieving burns, insect bites, among other things. But what is the origin of his name? Its name makes a direct reference to mint (mint + heal = Mentisan). The ingredients with which it is made are several and includes essential oils of eucalyptus, pine, menthol and sage, turpentine essence, petroleum jelly and camphor. The production process is complex and requires precise mixing of each of the components. It is sold in traditional metal containers of 15 and 25 grams. There are also plastic containers of 20, 40 and 60 grams and a tube of 8 grams with a special applicator to be used on the lips. To rescue and disseminate the history of Mentisan, the laboratory announced that to commemorate the 80th anniversary this April, 300,000 units of this ointment were put on sale in a replica of the first container 80 years ago. 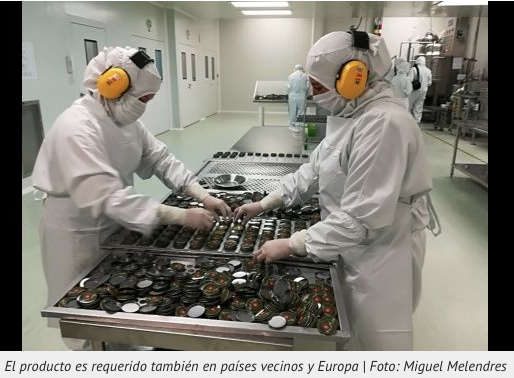 “Mentisan revolutionized the pharmaceutical industry in Bolivia with a noble and simple product,” said general manager Christian Schilling. This entry was posted in Bolivia, Business, Health, La Paz and tagged competitiveness. Bookmark the permalink.